Be sure to check out the article, as Christian outlines the ramifications that this far-reaching change to data regulation will have on the life science industry. 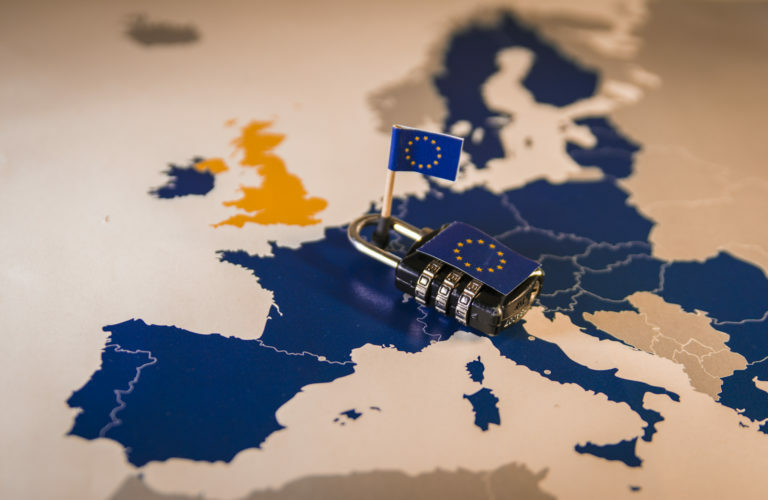 GDPR introduces a new requirement that technologies be designed with data protection considerations—Privacy By Design. While seemingly a simple concept to understand, it’s a complex requirement to implement when designing even the simplest clinical trial application. The complexity only increases when designing for a global clinical trial technology ecosystem, which often contains applications sourced from multiple vendors. Platform providers such as Medidata have inherent advantages when applying robust Privacy by Design principles because we apply them for individual applications as well as the gray space between applications. For example, Privacy by Design can be applied to Rave EDC and our clinical trial management system Edge CTMS. But most importantly, we apply this principle to the connection points in which data is exchanged between Rave and CTMS to ensure your trial data meets privacy standards. This gray space is where data privacy risks are at their highest for point solutions because these providers cannot control or design for that gray space. Medidata’s platform and solutions live on the Medidata Enterprise Data Store (MEDS) and AI—cross-sponsor, cross-study data powered by machine learning. Just another reason why a platform is the smart play for global clinical trials. Check out Christian’s article for more of GDPR’s impact on clinical trials. What other areas of GDPR are top of mind for you? I’d love to hear from you in the comments.